Daniel Radcliffe would play Harry Potter as an adult under one condition. 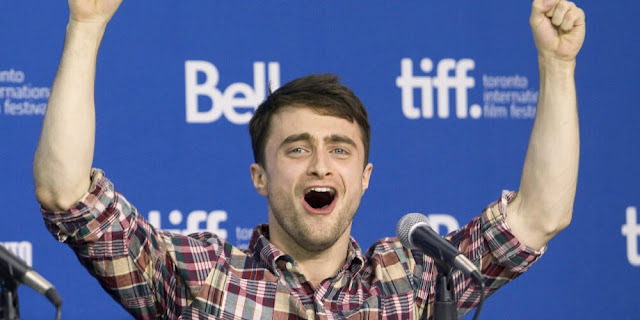 Radcliffe seemed less than thrilled about stepping back into the Pottermania after the debut of the “Harry Potter and the Cursed Child,” the two-part stage continuation of the saga. During a visit to “Late Night with Stephen Colbert,” Radcliffe admitted that he had no plans to see the production any time soon, as he prefers to avoid the fanfare. Potterheads, heed Snape’s command below, so we’ll have some chance of Radcliffe returning.